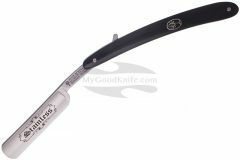 Best straingt razors at low prices! 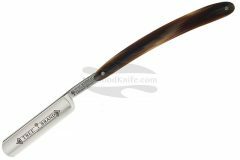 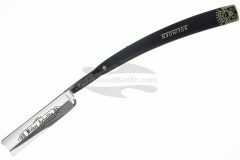 The first narrow-bladed folding straight razors were listed by a Sheffield, England manufacturer in 1680. 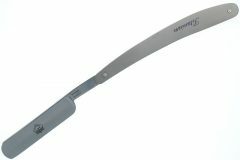 Straight razors provide a superior shave through a larger blade and greater control of the blade, including the blade angle. 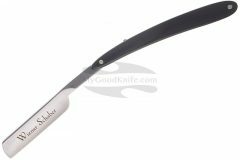 Straight razors cover a much greater area per shaving stroke, because their cutting edge is much longer than any of the multi-blade razors. 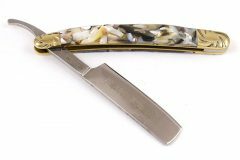 Finally, a well-kept razor can last for decades, and can become a family heirloom that can be passed from parent to child. 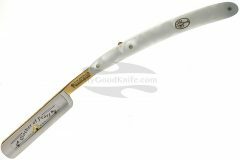 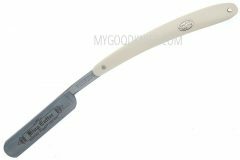 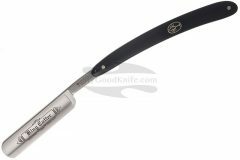 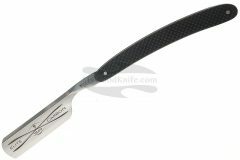 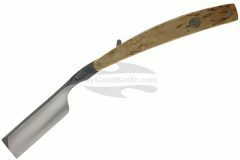 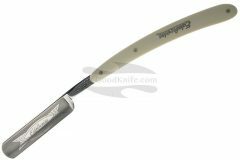 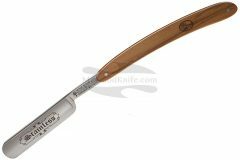 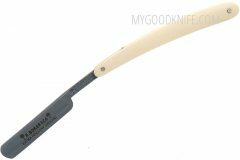 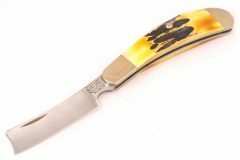 Buy straight razor with free shipping!